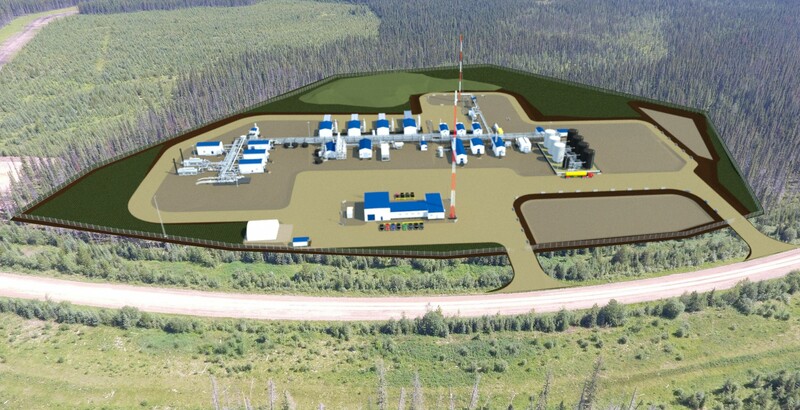 The CSV Resthaven gas processing facility (“CSV Resthaven” or “the Plant”) is a greenfield facility located approximately 80 km northeast of Grande Cache, Alberta. The Plant has an inlet capacity of 260 Million cubic feet per day with a gas processing capacity in excess of 100 Million cubic feet per day. It is equipped with natural gas liquids recovery equipment to produce C5+ (condensate) and future C3+ (LPG) products. 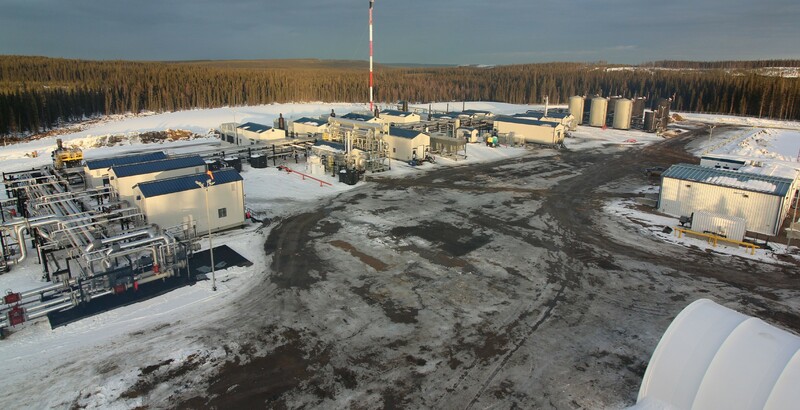 The site is connected to the TCPL NGTL Sales Gas Pipeline System with opportunity to connect in the future to the Pembina Liquids system for product egress. The project broke ground in August 2017. Despite a nearly two-month weather delay, CSV was able to place the Plant into operation on an aggressive schedule and under budget, by the end of March 2018. This was achieved as a direct result of our early collaboration strategy, our guaranteed cost and execution model, and by identifying and then mitigating potential risks pertaining to project execution and facility operation. 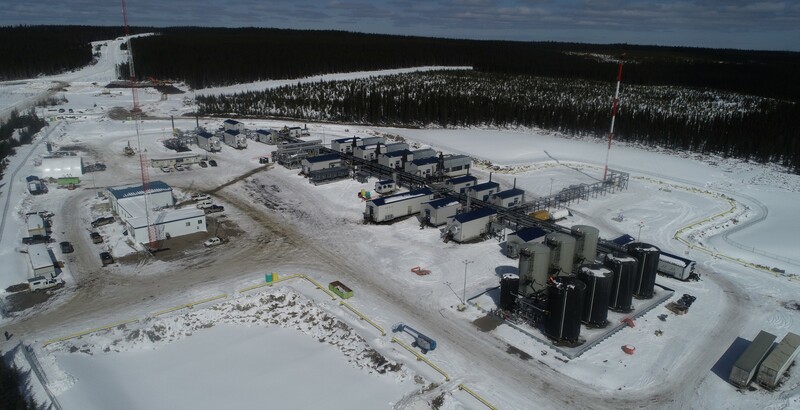 The Plant incorporates a repeatable modular design template which allows CSV to efficiently deliver gas processing solutions for a variety of resource opportunities. 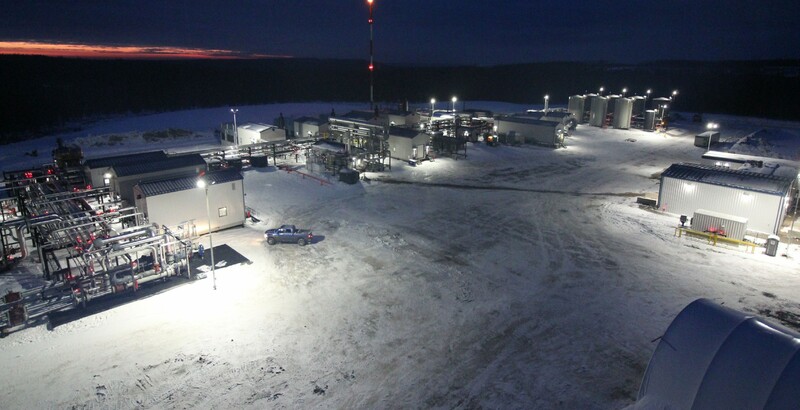 CSV Resthaven is underpinned by a long-term contract with an intermediate exploration and production company.